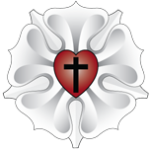 On Monday, 19 November 2018, Rev. 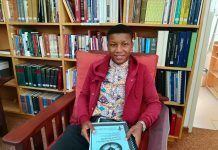 Abraham Segoe and Mr. Mathibe from the Mabopane Ev. 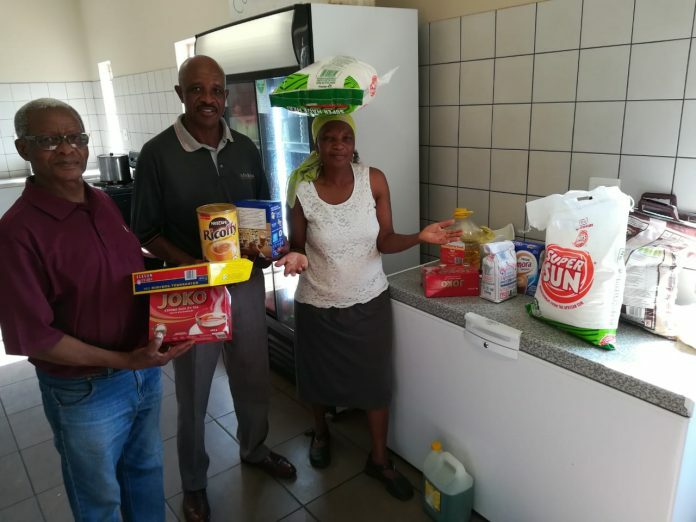 Lutheran Congregation of the LCSA brought groceries to the Lutheran Theological Seminary in Tshwane as a donation from their congregation. 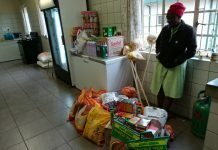 Head of the LTS Kitchen Mrs. Emily Ngubeni received the donation on behalf of the LTS. 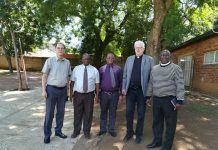 The Mabopane congregation of the LCSA is located on the northern outskirts of Pretoria. Rev. Segoe has longstanding connections to the LTS – one of the LTS residences is named “Segoe House” in honour of Rev. Segoe’s father, and in the early 2000s, Rev. Segoe himself served as LTS treasurer for a time. On behalf of the LTS students and staff, we would like to say “Thank you” for the generous donations received. 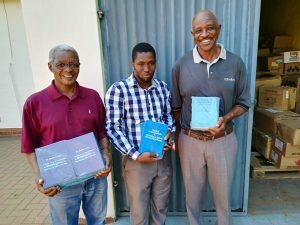 Rector Winterle of the LTS took the opportunity to share Lutheran resources in the SeTswana language with the visitors – copies of the Smalcald Articles, the Formula of Concord, and the entire Book of Concord in SeTswana, made available by the Lutheran Heritage Foundation (LHF).